Olympia Horse Show ticket giveaway! Update: This competition has now closed. Denise sadly passed away on Tuesday 27th November. We received praise for our positive approach to promoting horse health at Appleby Horse Fair. Give a truly unique gift this Christmas! Sponsor a Redwings Adoption Star for your friend or loved one. Thank you #RedwingsAngels for all your support! Join us from Friday 21st December – Monday 7th January. 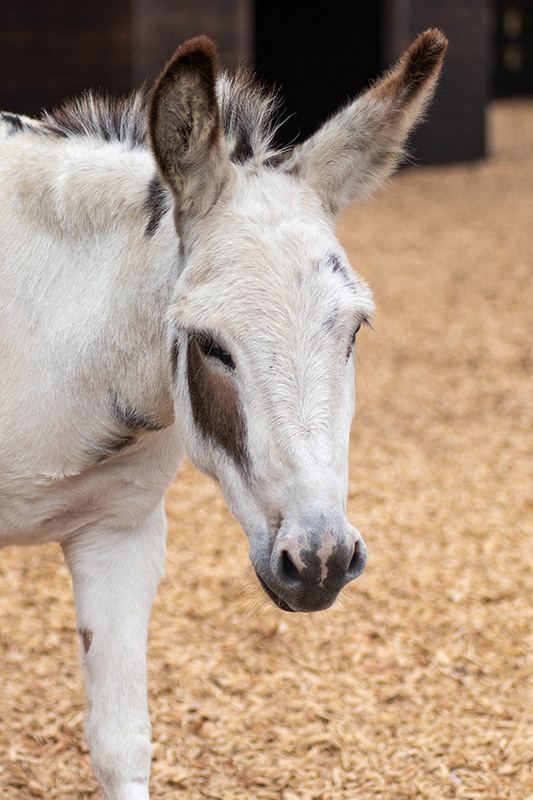 We Love Donkeys returns on Friday 21st December. 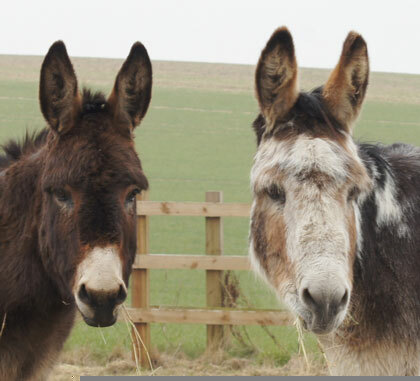 "We Love Donkeys" activities begin on Friday 21st December!